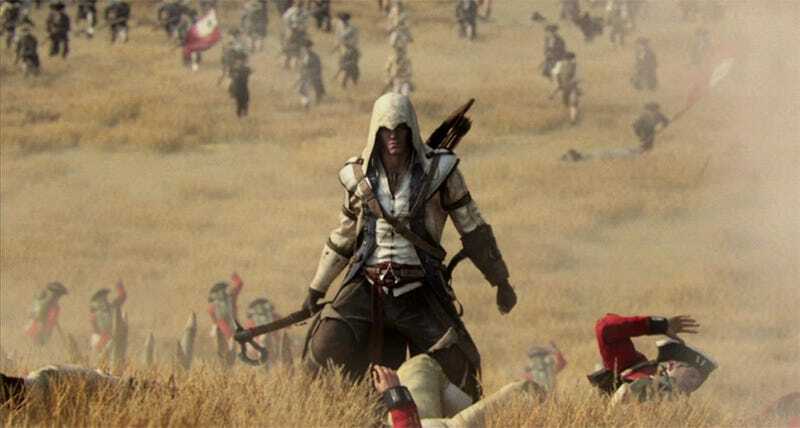 Ubisoft just released the specs for the PC version of Assassin's Creed III. Note they've only released the minimum specs...anyone looking for recommended, you'll just have to compare your system to these in your head and make an educated guess! No XP support, but then, that's becoming increasingly common. Also, 17GB? For Assassin's Creed? I smell some giant textures.